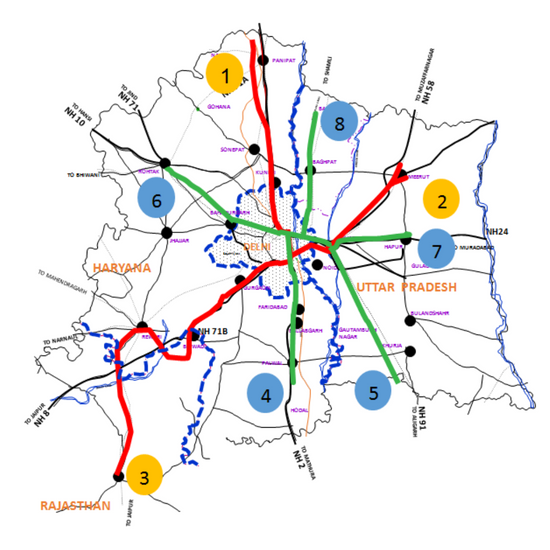 New Delhi: After opening of Delhi-Meerut Express Way and Eastern Peripheral Expressway, the Government plans to start construction work of the Delhi-Ghaziabad-Meerut RRTS Corridor. 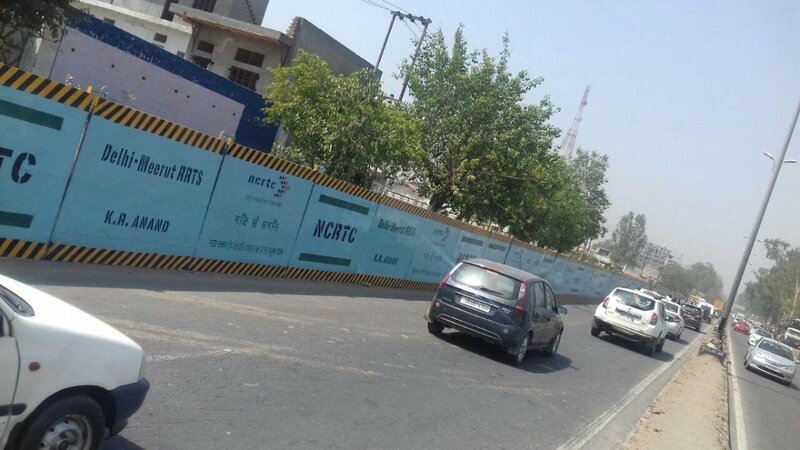 The National Capital Region Transport Corporation (NCRTC) has started work on this project, so that it can be opened in the scheduled time in the year 2024 to facilitate passengers. Work of road widening has also been started. 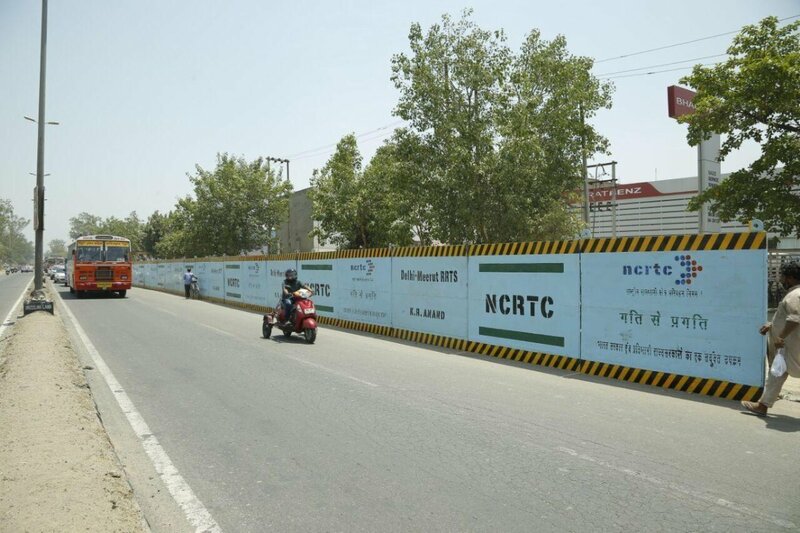 NCRTC had started the tender process of Delhi-Meerut Rapid Rail Project six months ago. The first phase of tender process has been completed for the construction of four stations and two depots. Its financial bid will take place within one month. Before July, the exercise of completing all the paperwork continues. Prior to the construction of the stations, the road widening has started from the Manan Dham located at Duhai, so that the traffic at the time of the construction of stations in July will not hamper the traffic. NCRTC started the tender process in February. In April, it was bid for tender. A year later the work of road widening was started. There are two tender finals for road widening. The cost of a tender has been fixed at 8 crore 93 lakh 49 thousand 282 and the second was fixed at 8 crore 45 lakh 59 lakh 878 rupees. In the first phase of 16.5 km, depot work will be started in Modipuram and Dumhai including Sahibabad, Ghaziabad, Guldhar, Duhai. Road widening is being done for this, so that traffic can also be facilitated before construction. In this, the work will be started this week. K.R. 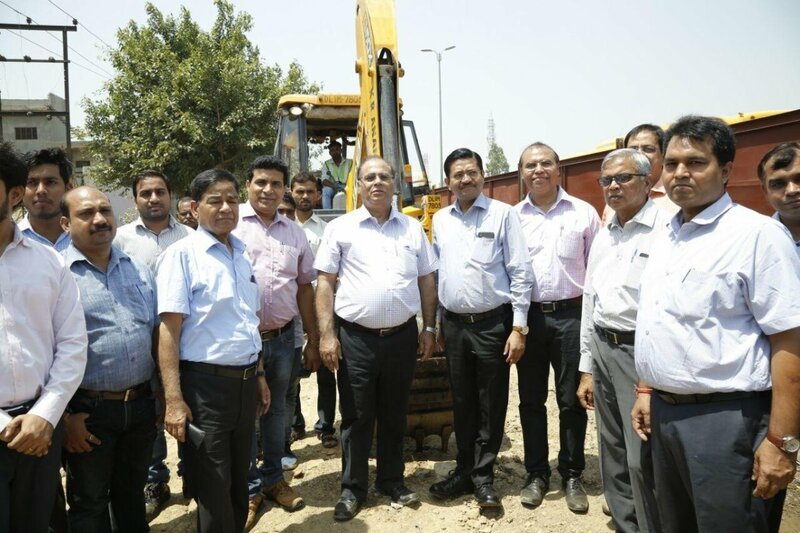 Anand, the civilian working company of Delhi has been given the contract of widening the road. 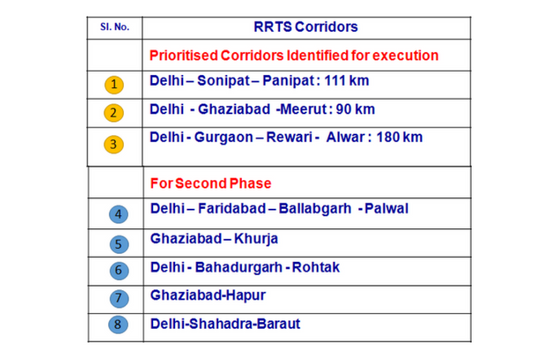 In the construction of four stations starting from Sahibabad, two depots were made in this corridor. Through which the goods can be shifted to these depots during the work. It is proposed to make a depot at Duhai in Ghaziabad and a depot at Modipuram in Meerut.